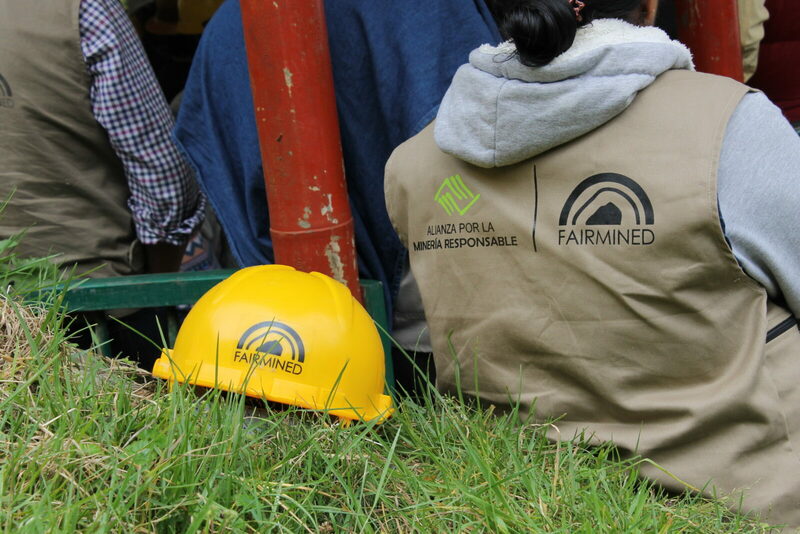 For the Alliance for Responsible Mining (ARM), 2018 ended with some encouraging news, such as the increase from 8 to 11 artisanal and small-scale mining organizations certified under the Fairmined Standard (in Colombia, Peru, Bolivia and Mongolia), and the growth in the volume of Fairmined certified gold in relation to the previous year. We consider these results are highly positive, in light of the number of external barriers that affected miners and influenced the process by which they had access to international markets. Some of these barriers were the prohibition of the use of mercury in Colombia – with its use being included in a framework of highly stringent laws in Peru – and the inability of Fairmined certified organizations to open bank accounts. In parallel, this past year we were able to succeed in launching the CRAFT code, with the collaboration of many allies in Colombia and other countries. Furthermore, we were also able to implement a pilot project to demonstrate its efficiency, facilitating the access of a group of women miners to the national market. These successes are, for the most part, the result of a restless effort by ARM’s team and its allies throughout the year, demonstrating flexibility and adaptation before organizational changes, the improvement of processes and methods, and a commitment to cause an effect and measure its impact. These news are immediately leading us to face two major challenges: to continue with the efforts that have been set in motion to confirm the positive trend of CRAFT and Fairmined programs, which are the backbone of our efforts, and to take into account obstacles faced by mining organizations that are a part of responsible supply chains, to find a solution to them. This is why we consider it necessary to contemplate several lines of action toward organizing a coherent and efficient strategy. Our efforts will primarily focus on the growth of the Fairmined program. This will be accomplished by encouraging a growth in the availability of Fairmined certified gold in the market, as well as by attempting to extend the model to other mining regions. Our miner assistance efforts have taught us that it is usual for administrative difficulties, formalization and commercialization barriers to appear in almost every country where we work, and this is why we will try to be even closer to miners, to improve their experience of being a part of responsible supply chains. This 2019 will also see the evolution of the Fairmined Standard toward version 3.0 which, after 5 years of experimentation and real-world implementation, will concentrate the feedback of various allies who adopted the model. It will also include our own experience and that of members of the Fairmined supply chain. Without a doubt, this will be a very interesting moment for reflection which will lead to innovation. The successful adoption of CRAFT code 1.0 – the passport to formal markets – forces us to accompany our allies in the development of materials and practices that allow for the creation of supply chains under this instrument. This also demands proactivity in the development of new proposals that facilitate the model’s sustainability, which will be a major joint undertaking with our ally, Resolve. We will contribute toward the testing of this entry standard in several settings and places on the planet, which will be valuable for its consolidation, through a second public consult that we are expecting to undertake throughout the year, and will lead to a final version of CRAFT. 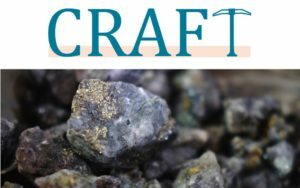 These two programs we are working on – CRAFT and Fairmined – induce diverse strategies that we need to perform to obtain sustainable results. On one hand, a strategy with a territorial focus – which has proven to be effective, for example, toward the creation of long-term relationships, and has boosted our ability to develop programs that attain their goals. This is why we want to continue building these relationships, which allow the artisanal and small-scale mining (ASM) component to be integrated, as well as focusing our work on the sustainable development of regions where we can envision a long-term presence. 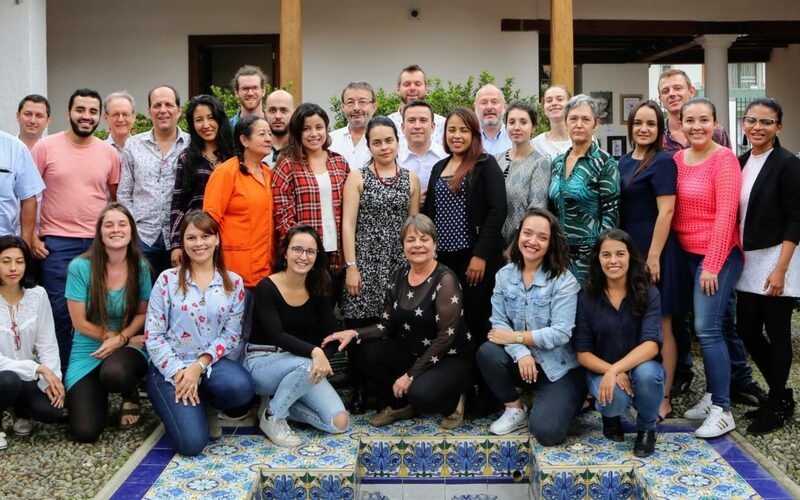 In this way, we want to generate good working conditions and a presence in Western Africa, where we will be starting a project in Burkina Faso, and we also want to strengthen our teams in Colombia, Bolivia, Honduras and Peru. We are also convinced that the expansion of the Fairmined and CRAFT models will be accomplished by means of close collaborations with third-party organizations that wish to implement them in their projects for the support of artisanal and small-scale miners. Our commitment is to kick start this long-term effort to facilitate the adoption of both programs through other initiatives that are not directly led or implemented by ARM. In relation to other stakeholders, we also seek mechanisms aimed at getting supply chain stakeholders involved in the effort toward best practices, risk reduction, and the effective formalization of miners. Which is why we will attempt to diversify our funding sources, proposing more collaborations with stakeholders that are part of the chain. The construction of responsible supply chains cannot be accomplished if there are no favorable landscapes, which implies a constant dialogue and the fostering of transparent information at a local and national level. Our local regional focus has already exhibited significant results, and we wish to follow this path, which guarantees a better integration of ASM in resource-generating activities. However, certain discussions need to be brought to an international level, and we will work toward it in the various roundtables of which we are a part. 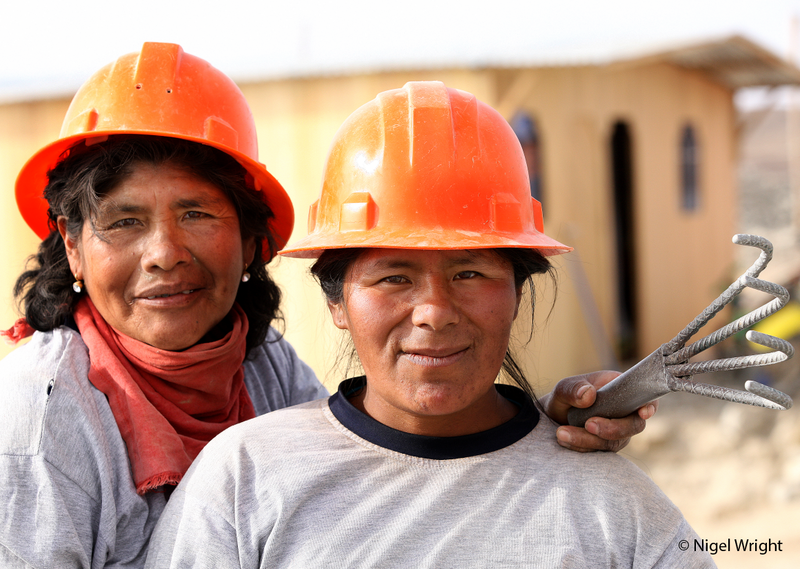 Our efforts toward promoting gender equality in ASM grew in strength in 2018, in projects that encouraged leadership, participation in local and national matters, and women miner enterprises. These involved barequeras (women who extract rich ore by crude means), women mineral pickers and potters, as well as female engineers and technicians, who we assisted to organize associations that helped with their dream of working in a mining sector free from gender discrimination. This line of work is still a priority, and we will continue implementing strategies toward integrating gender equality at the heart of each of our programs.